It is admittedly getting a little confusing. 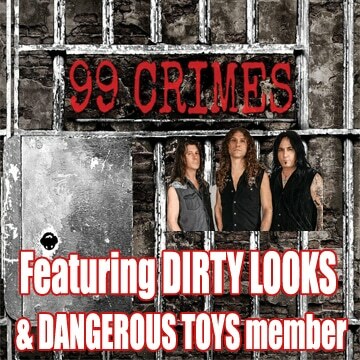 Devil City Angels featuring Rikki Rockett (Poison), guitarist Tracii Guns (L.A. 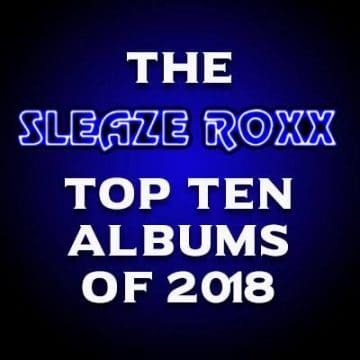 Guns, Brides Of Destruction), singer Brandon Gibbs and bassist Eric Brittingham (Cinderella) released their self-titled debut album back in September 2015 and it reached the number six spot on the Sleaze Roxx Readers’ Top 20 Albums of 2015. Rudy Sarzo (Quiet Riot, Ozzy Osbourne, Whitesnake, Dio) ended up replacing Brittingham shortly after the recording of the album. Devil City Angels‘ momentum kind of stagnated with Rockett battling oral cancer for an extended period of time. 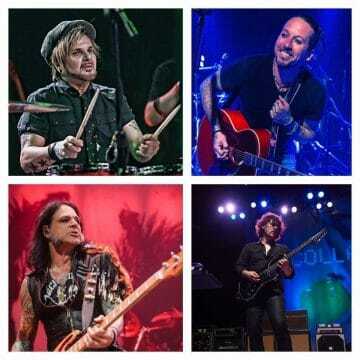 In the fall of 2016, the Lords Of Devil City surfaced with Rockett, Brittingham, Gibbs and guitarist Joel Kosche (ex-Collective Soul) eventually announcing a number of gigs including at the Count’s Vamp’d in Las Vegas, Nevada, USA on February 18, 2017 and the Revelry in Hendersonville, Tennessee, USA on February 24, 2017, which Sleaze Roxx reported about on January 23, 2017. 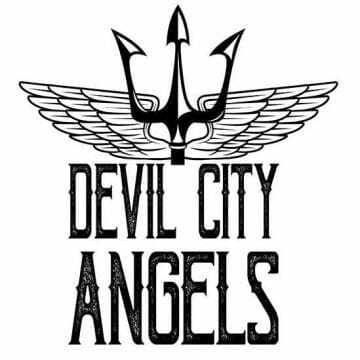 The new group has apparently rebranded itself as Devil City Angels and interestingly started a new Facebook page as The Devil City Angels even though the Devil City Angels already had a Facebook page. The “new” Devil City Angels have announced a number of gigs including the two aforementioned Lords Of Devil City shows. “Hey all!!! Here’s some upcoming Devil City Angels dates!! Feb 25 Sat Cincinnati, OH MVP Sports Bar.. Going through a few changes and very happy to have guitarist Joel Kosche (formerly of Collective Soul) on all Feb dates. 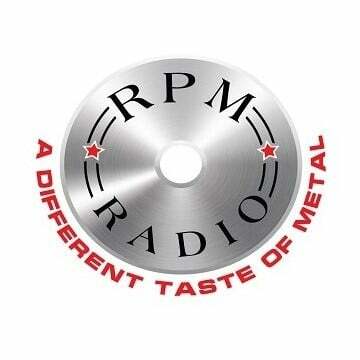 Eric Brittingham will be joining us for Las Vegas! Chuck Garric of Alice Cooper will be doing Feb 22, 23 & 24.